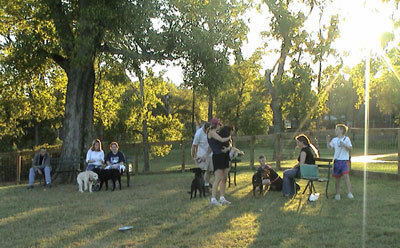 We know that many of our adopters routinely take their Greyhounds to dog parks. Usually these are fun events for both owner and dog. But sometimes these excursions do not turn out as planned and even result in tragedy. To avoid your play day becoming a possible trip to the vet or even worse, we urge you to check out these important dog park safety tips.